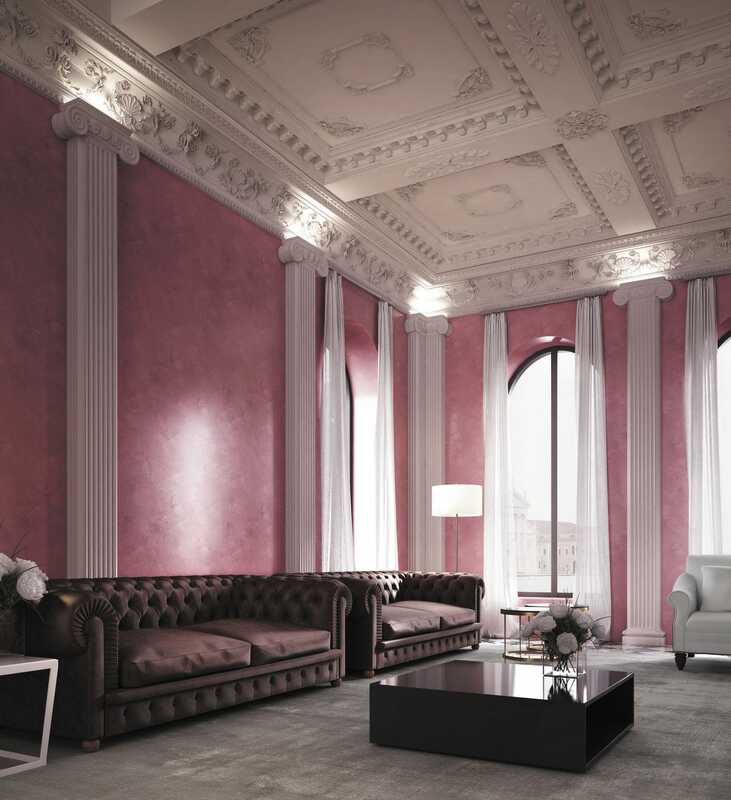 Flooring & Wallcovering > Paint, Decorative plaster > Decorative coating > Colorificio San Marco S.p.A.
GRASSELLO DI CALCE Colorificio San Marco S.p.A. 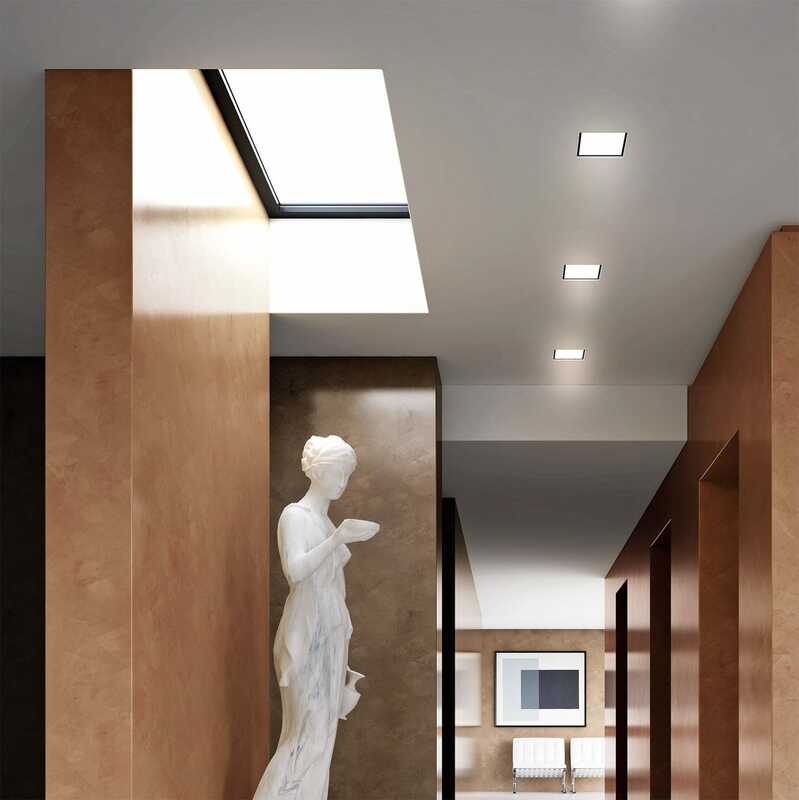 Ideal for interior decoration of buildings also of particular historical and artistic level, GRASSELLO DI CALCE evokes past sensations and realizes extraordinary classic, refined and timeless environments. The decorative effect of this natural wall coating comes from tradition, but lends itself well to new projects. The rich color range offers final solutions always different, characterized by unlimited combinations of colors and effects that arise from the creativity of the decorator. The product creates a coat of considerable thickness, with a high level of breathability.